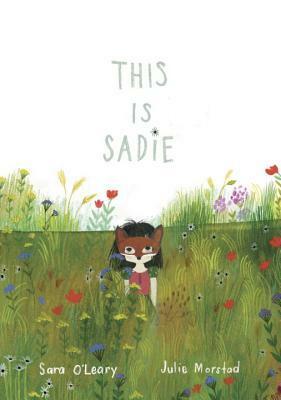 Pictures matter and this one won the Caldecott Award. 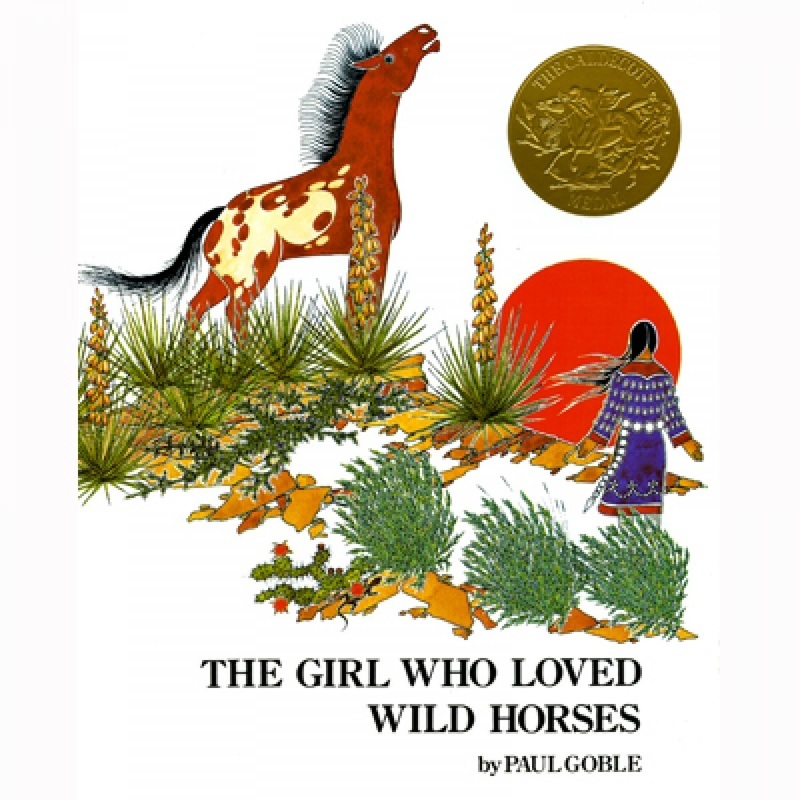 It's a multi-cultural story about a young girl who loved the nearby wild horses and would run with them. After being corralled at home, she is melancholy because she is not with her true love - the horses. She is eventually allowed independence and leaves her family and tribe to run with the horses. This is the Native American tale about a free-spirited woman who becomes one with the horses. If you like these illustrations and the folktales that this story brings, Paul Goble was known for creating a whole genre around Native American folktales with enticing pictures. Kevin Henkes is a masterful children's author. 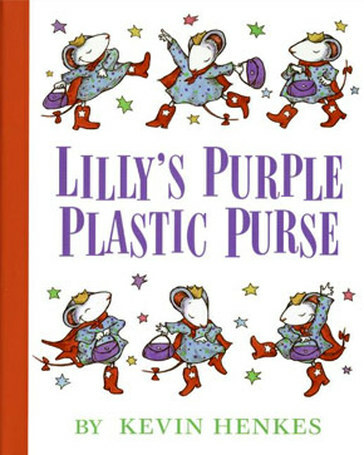 He has written a whole mouse series of which Lilly is a part. She is a strong, spunky, specific little character who needs to be understood. 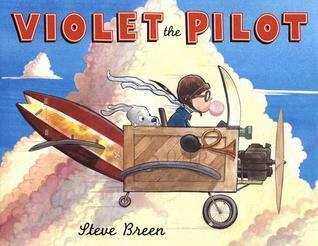 Kevin Henkes books have great illustrations (he is one of few author/illustrators) and appropriate stories. He does not model bad language for kids to use later. An example, in one of his books, he notes that other kids made "personal remarks" while being mean - but he does not write what those personal remarks are. We don't need to give our kids extra ideas! And, if you like these books there are so many in the mouse family. Kevin Henkes also grows up with kids and has written stories for upper elementary age and middle schoolers. Others include, Lilly's Big Day, Chester's Way and Chrysanthemum. 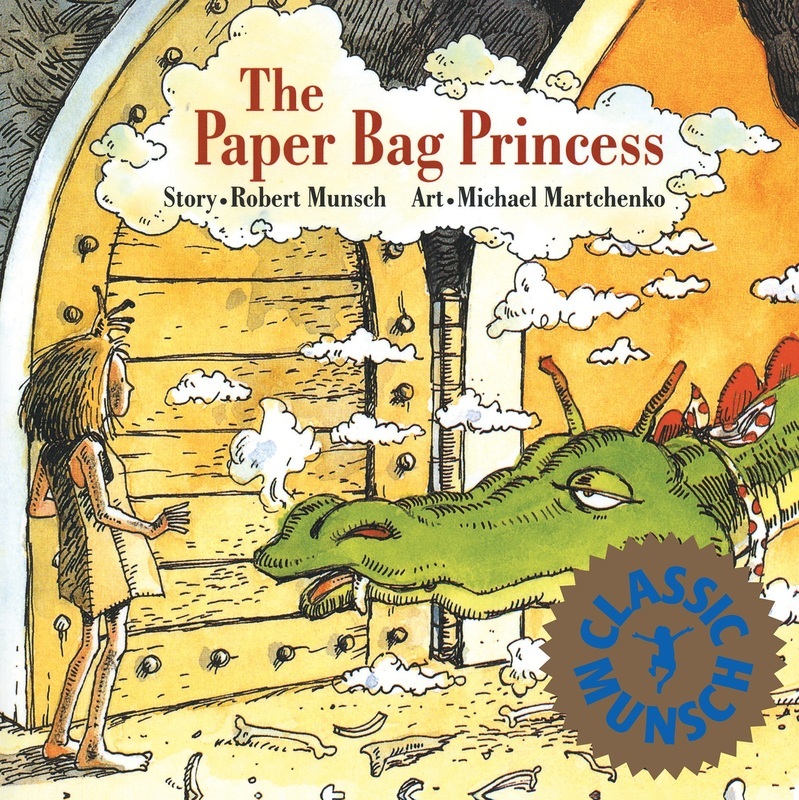 This particular book is Guided Reading Level M.
This book is great to show kids and this case with a main character as a girl, that trial and error for solving problems is a great method to try. Not only that, they should try it and should not despair when the first draft isn't perfect. This is a fantastic book about tinkering, drafting, scientific process and managing your emotions along the way...until you get to success. And success might not look like what you thought it would when you set out. This is a very recent release by Julia Denos. Julia Denos has served as the illustrator on a number of books, but this story and illustrations are especially strong. 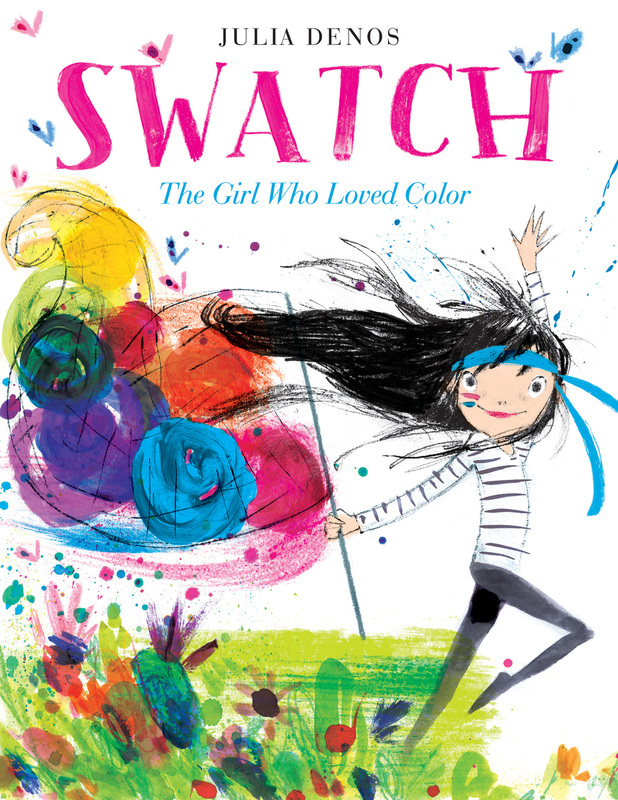 This book has BEAUTIFUL color included and even makes me want to be an artist of sorts. 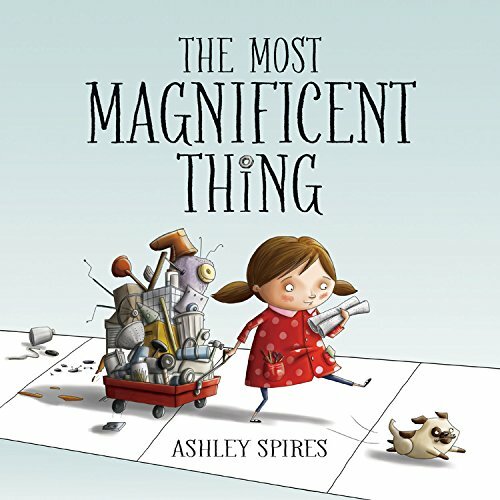 It's an inspiring book of collecting things, communicating, compromising and making masterpieces as a result. This book has wide appeal and is garnering great praise. ​The books below are all fantastic. 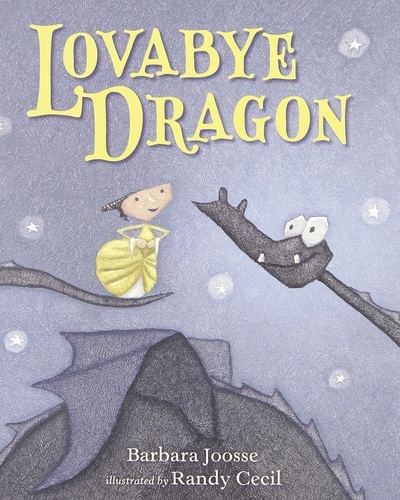 Lovabye Dragon has a companion book. 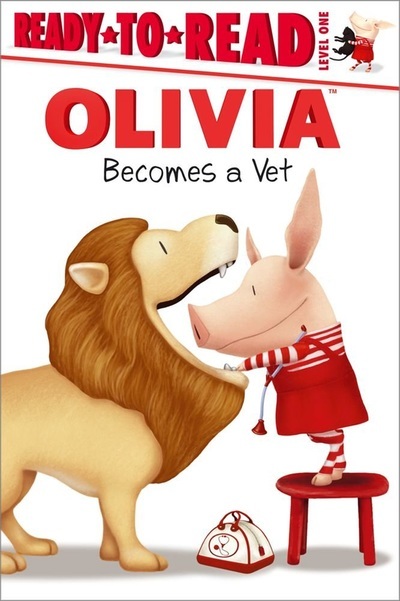 Olivia (Ready to Read series) builds on the picture book series and fits right into lower grade reading levels and can be passed down. 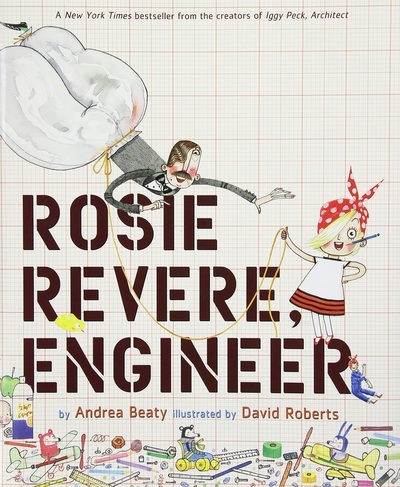 Rosie Revere and Violet the Pilot show strong women in science. 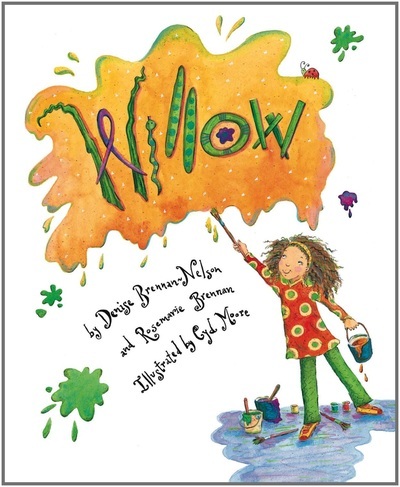 Willow is about a strong spunky little girl and This is Sadie shows it's okay to explore and decide on who you are. All of the images are clickable links.